Thirteen years after they close their last case, the Blyton Summer Detective Club reunites to get to the bottom of the mystery that has haunted them since childhood. Cantero's writing is enthralling, containing just enough genre tropes to keep me nostalgic, whilst employing twists that kept me at the edge of my seat, unable to guess what was coming next. 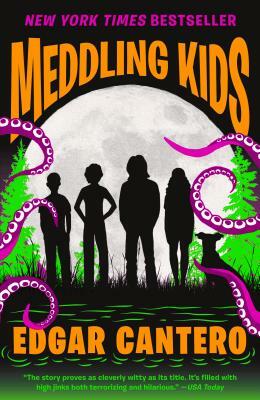 This book is for anyone who was a fan of Scooby Doo, Nancy Drew, or the Hardy Boys as a child and longs for something a little more fantastic.